I hope you enjoyed the fab party trends I shared in Part One of my Fave party picks for this year - as promised, here are the rest of my top pics! I heart-ed these Sparkle Sticks ™ from the moment I saw them. They are so versatile and fun. 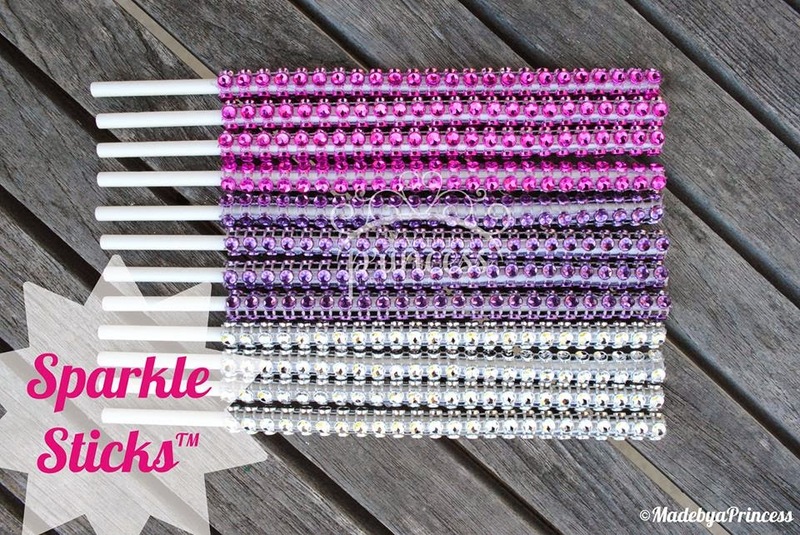 They can be used in cake pops or as little paper wands for tiny princesses! You can find them over at Made by a Princess. 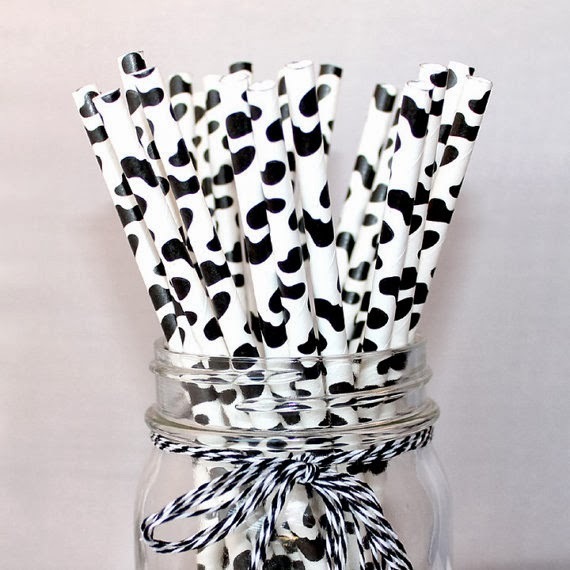 I used some as chocolate lollipop sticks for my Christmas Wishes party! You know table runners will NEVER go out of style.....but CUSTOM table runners....hello! 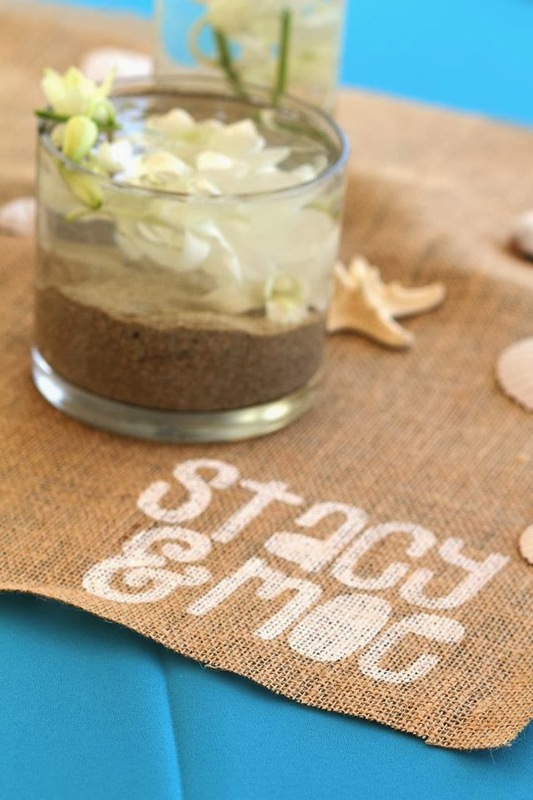 I love the hand painted look of this one shared by E&S Paper Studio for a beach themed event. They're kinda back.....and I ain't mad about it at all! I am giddy over this glittered cut sign by SK Designs. I've seen candy coated popcorn, but lately I have been seeing lots of parties with chocolate drizzled popcorn in all sorts of fun colors! 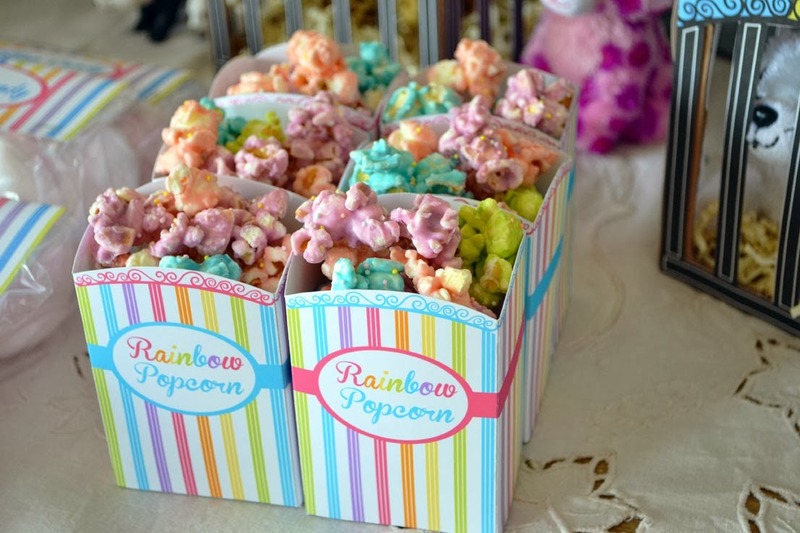 I love how Sunny Duran of Sunny By Design uses bright colors in the popcorn treats she created for her sweet daughter, Mara's Rainbow Zoo party! They're extra special cute on account they also have sprinkles on them! 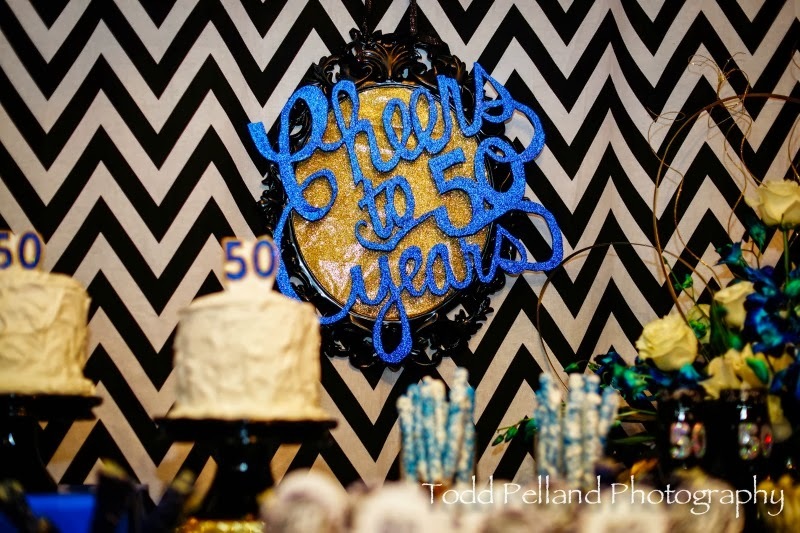 I'm loving these new trends and look forward to using some of them in my own parties this year! Lots of great picks Keisha and thanks for including our Rainbow Zoo party. That popcorn is a little too good if you know what I mean. Loved your roundup, Keisha. Great products and ideas. I love all of these ideas! Especially anything sparkly or glittery. 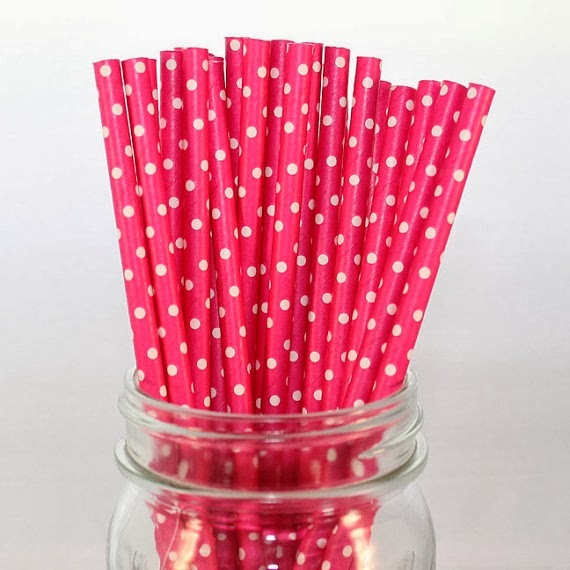 I don't know why but I adore paper straws too. @Sunny Duran - I DO know what you mean!!!! 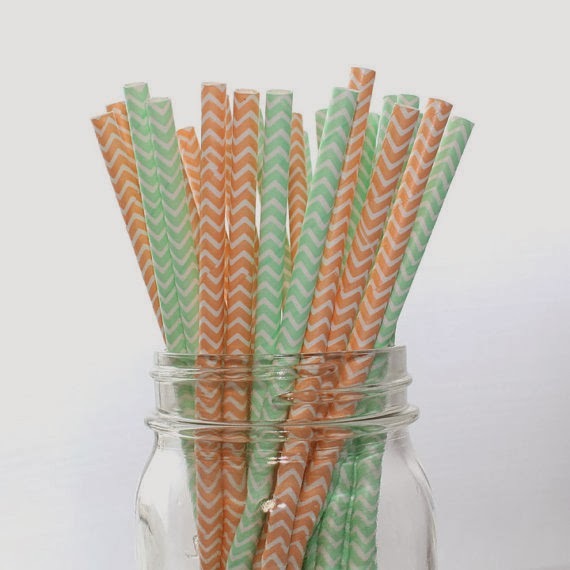 @Atutudes-Kristal - Paper straws are EVERYTHING! Great party picks! Love the sparkle sticks. Awesome picks! I love the Sparkle Sticks & the Rainbow Popcorn!